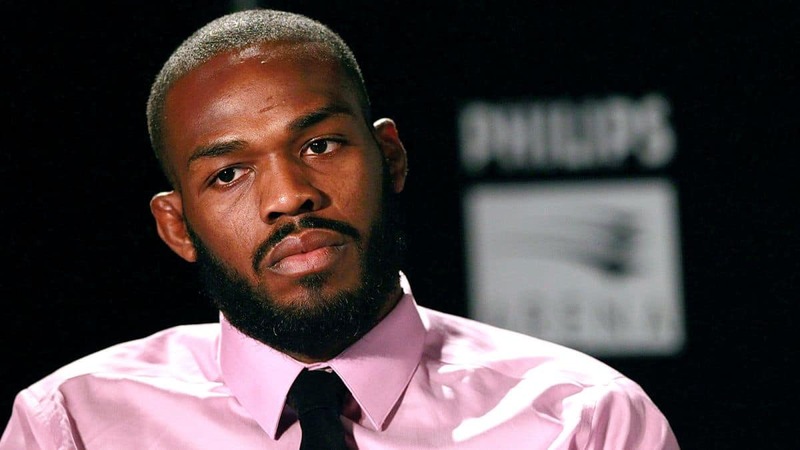 It’s that time of year when Jon Jones teases his latest MMA comeback. The troubled MMA legend has been on the sidelines since last August. Jones tested positive for anabolic steroid Turinabol prior to his UFC 214 win over Daniel Cormier. The failure was his second such infraction under the UFC’s current anti-doping program. Precious little information about his case with USADA has been revealed since. Rumors have been swirling he will return soon, however, due to him getting off with a one-year suspension. Jones is fueling those rumors with a passion. Jones has been rumored to be returning to face longtime rival Alexander Gustafsson at November’s UFC 230. 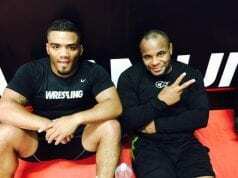 None of that has been confirmed due to his ongoing issues with USADA. 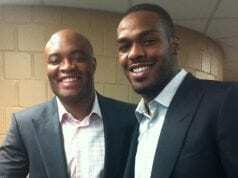 Jones is still considered to be MMA’s greatest fighter by many. He remains the only man to defeat current UFC double champion Daniel Cormier. NEXT: Quote: Conor McGregor Looks "Better Than Ever"